Speedy and reliable service to customers. 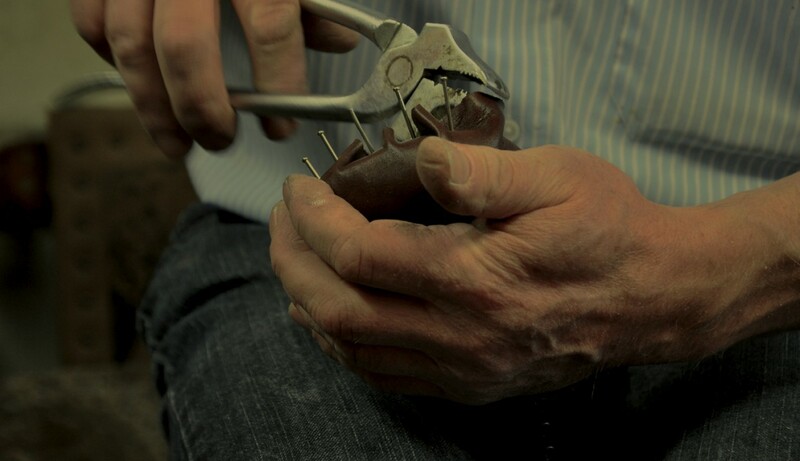 We carry out all work: from sewing soles to polishing shoes. Everything will be carried out immediately at moderate cost. 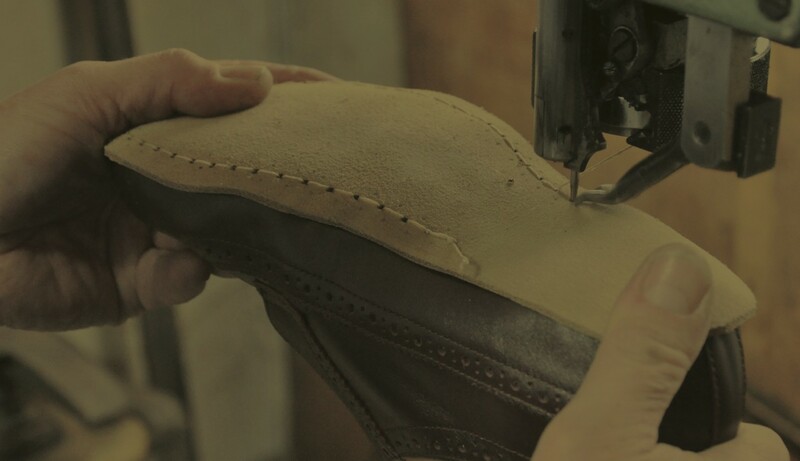 24 h receipt and shipment of your finished shoes are also part of our service. 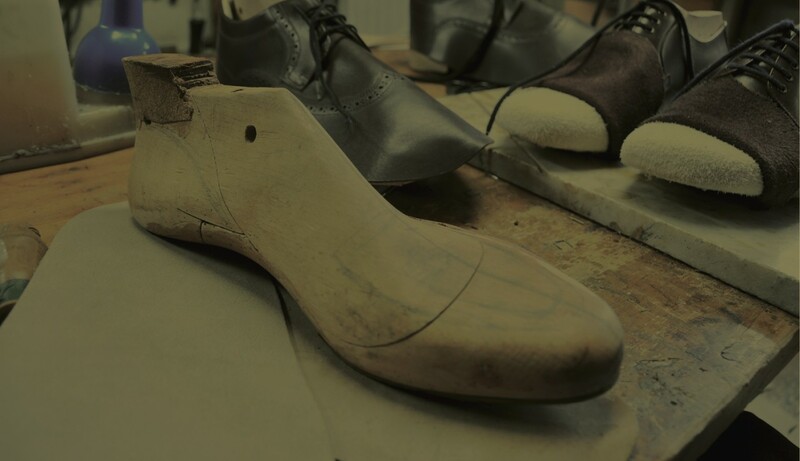 Furthermore, we take on modifications of ready-made shoes according to latest orthopaedic knowledge. We manufacture insoles and supports (accepted by all health insurances) as well as choice footwear which is healthy for your feet and in line with Rolf Rainer’s quality standards.